Competitive skiing, basic skiing, synchronized skiing, or challenging cat jumping, each cyclist's ambition is different. Choosing a pair of shoes will vary depending on the purpose and purpose of use. It is also very important to choose a shoe with your own foot shape. 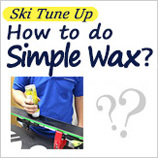 Competitive ski bootsthe hardness is very hard and the width is very narrow. Usually, the hardness is marked to be 120 to 150 and the width is about 93 to 98 mm. 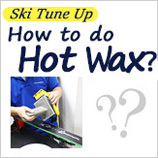 In order to apply pressure to the skier in changing direction, the speed is faster because of the taxiing. It is specially designed to withstand the centrifugal force exerted by the outside (the shoe is subject to various external forces and internal forces). Why is the width so narrow? The racing shoe itself is very small in design, and the inner boot itself is very hard and very thin.The racing shoe itself is very small in design, and the inner boot itself is very hard and very thin. 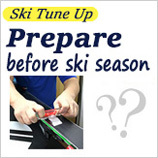 This is because the tight wrapping step, a little bit of power or pressure can be designed to convey the purpose of the snowboard. Assuming that the inner boot is as fluffy and generous as the sponge, the pressure will be absorbed and the strength will not be exerted. 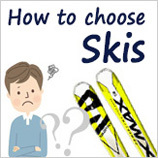 Basic skiing，I often listen to the skiing level, but in fact, it refers to skiing that wants to improve skiing skills. 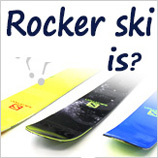 Suitable for basic ski boots, the hardness is softer than the competition, and the width is slightly wider. Usually, the hardness is marked as 100 to 130 and the width is about 98 to 100 mm. 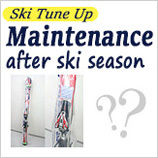 Compared to the root race ski, the taxi speed will be worse, but the footsteps are more comfortable and easier to operate. 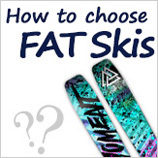 Pattern skiing (high-altitude rotation) or cat jumping should use the foot flexibly. Therefore, the hardness is designed to be 80-100, and the width is wider between 100 and 104 mm. Some models have special design for absorbing vibration when the heel is on the ground. 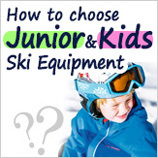 There are also snow boots with a pattern ski model that do not require a tight buckle, so there are also 2 buckles and 3 buckles. 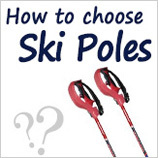 As amateur, how do you choose ski boots for skiers who enjoy skiing purely? The next one is the key! 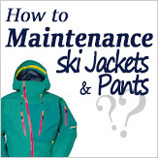 The apron skier pursues a slipper that is comfortable and has no pain in the neck. In this case, should we choose a soft hardness and a wide width? Try it on in a physical store and feel comfortable, but it's a different thing to skate on the snow. When the knee flexes to apply an external force, but the hardness is soft, the large applied external force is not transmitted by the absorbing blade. In addition, the heel is wiped when it is too wide to slide. Pain in the feet for a long time. 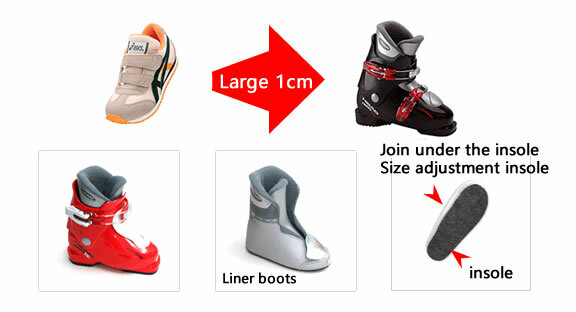 Therefore, the snow boots with a wide softness and wide width are comfortable but not suitable for skiing. 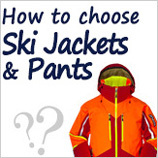 In this case, how to choose the snow boots that suits you? On the whole, it is most suitable to wear snow boots (evenly pressed) that do not hurt and feel hold. It is important to consider that the snow boots that are used more often will be weaker when they are evenly compressed before being crushed. How tight it is, if there is no local pain on the toes, this snowshoe is the snow boots for your feet. Our Osaka store specializes in measuring your footsteps and selecting several snow boots for you based on your size and level. 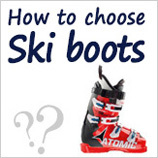 Please choose a pair of ski boots that are1cm longerthan the shoes you usually wear. But this willaffect the child's technical improvement.Therefore, it is recommended to choose a shoe that is0.5 to 1 cm larger than the size of the shoes that are usually worn. 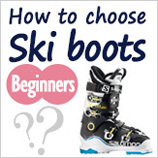 Generally, the shoes that are usually worn are 0.5 to 1 cm larger than the actual size of the feet, and the ski shoes are 0.5 to 1 cm longer than the usual shoes， In this case, the ski boots are 1 to 2 cm larger than the actual size of the foot, and if it exceeds this range, it is not suitable for skiing. When you grow up, take the size-adjusted insole and continue to use it.